Depending on where you live, there could be one or several hospice organizations serving your community. 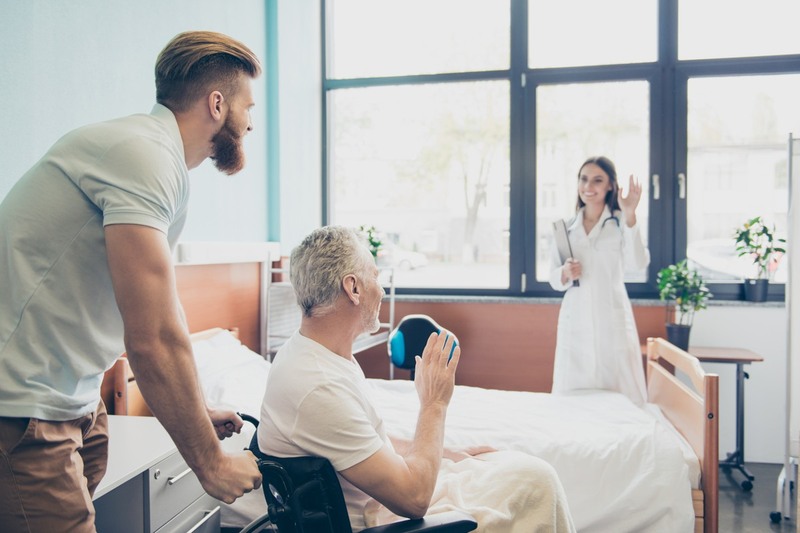 If there are multiple hospices in your area, you can decide which hospice you want to care for you or your loved one and let your physician know which one you prefer. 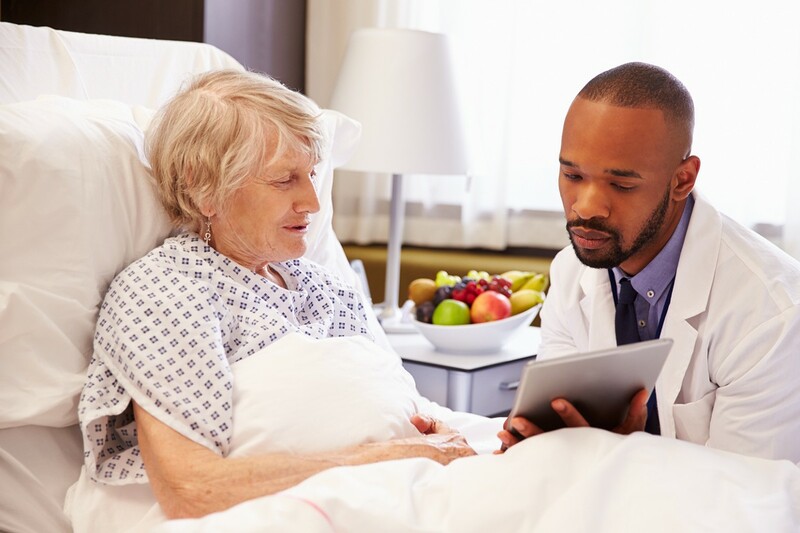 This checklist will guide you through the selection process and help you evaluate and compare hospice care centers to find the provider that best fits your needs. Most hospices are certified by Medicare and are therefore required to follow Medicare rules and regulations. This is important if wish to receive hospice care as part of your Medicare/Medicaid coverage. Has the hospice been surveyed by a state or federal oversight agency in the last five years? Ask when the last survey was and if any deficiencies were noted and if so, have they been resolved. Many hospices ask family members to complete a brief evaluation of their services after the death of a loved one. Does the hospice own or operate a care facility to provide home-like care in a hospice residence, hospital or nursing home? This may be important to you if the care needed is complex and/or family caregivers cannot care for the person at home. Will staff come to the home if there is a crisis at any time of the day or night and on weekends? Who is available to make the home visit (nurses, doctors, social workers, chaplains)? Hospice staff are available by phone to help you 24 hours a day, seven days a week. However, some hospices offer limited in-home support on nights and weekends, while others are able to send staff out to a patient’s home no matter when a crisis arises. If I need to go to a hospital or nursing home which ones does/doesn’t the hospice work with? 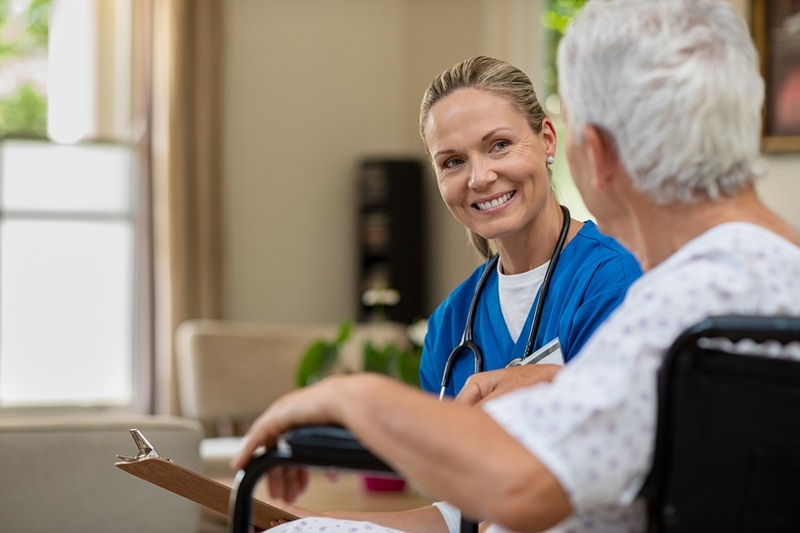 If you have a preferred hospital or know that you may need to go to a nursing home, it’s important to find out which ones the hospice has contracts with so they can continue to provide your hospice services in this different setting. What “extra” services does the hospice offer? 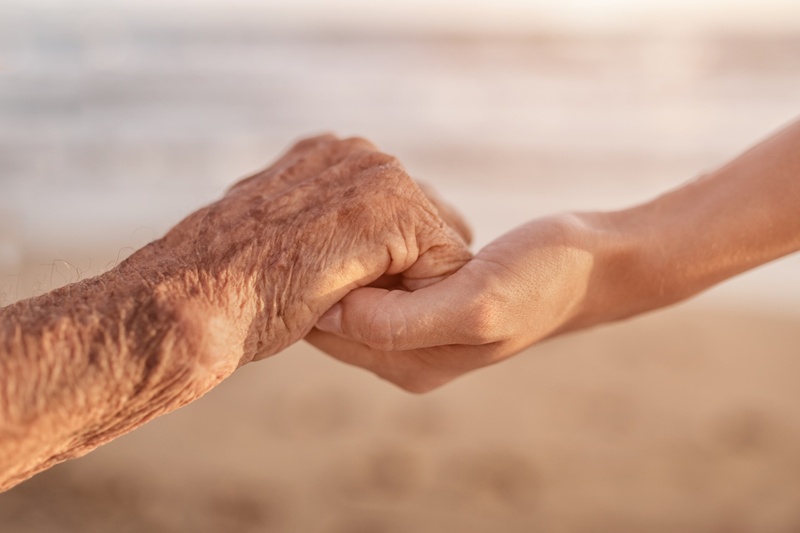 All hospices provide expert medical care, emotional and spiritual care, medicines, medical supplies and equipment, volunteers and grief support after the death of a loved one. In addition to these services some hospices offer specialized programs for children, people with specific diseases, “pre-hospice” care for individuals not yet medically ready for hospice care and other “extra” services that may benefit your family. How quickly can the intake/admissions staff come to begin the admissions process? Is someone available at nights or on weekends? Some hospices are able to begin the admissions process and have someone begin hospice services at night or on weekends. 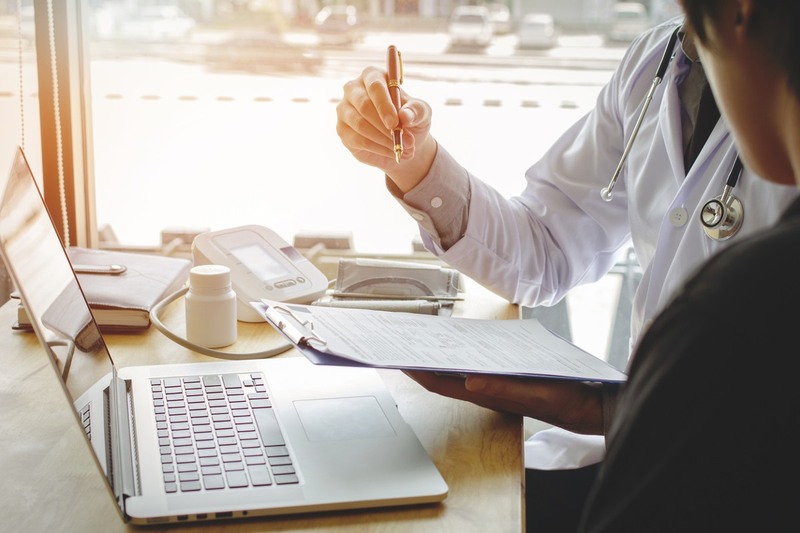 Whether or not the organization is a non-profit, for-profit, government, faith-based or part of a larger healthcare organization may be important to you and your family. 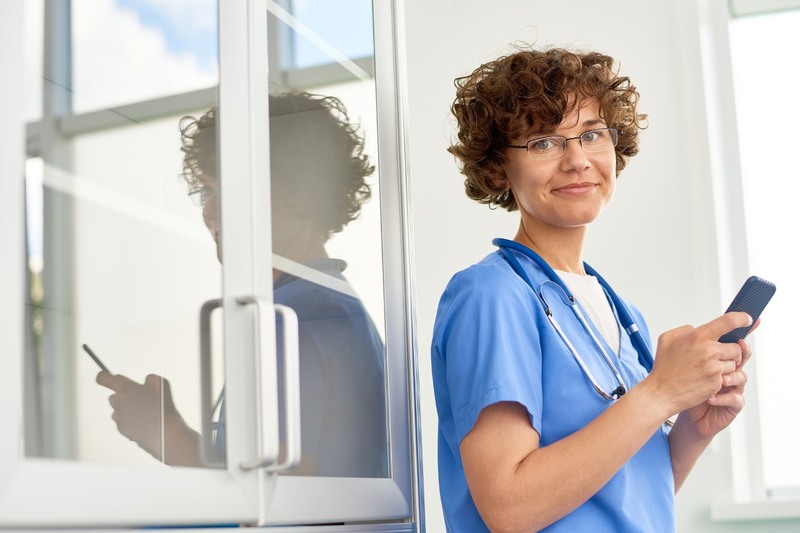 repisodic offers comprehensive profiles of every hospice provider in the country to support your search. Learn more here.